DeepOnion (ONION) Ranked 820 in Coin Market Daddy Currencies Index. DeepOnion (ONION) price is $0.293993. It has a current circulating supply of 21,232,444 ONION and a Marketcap of $6.24M. 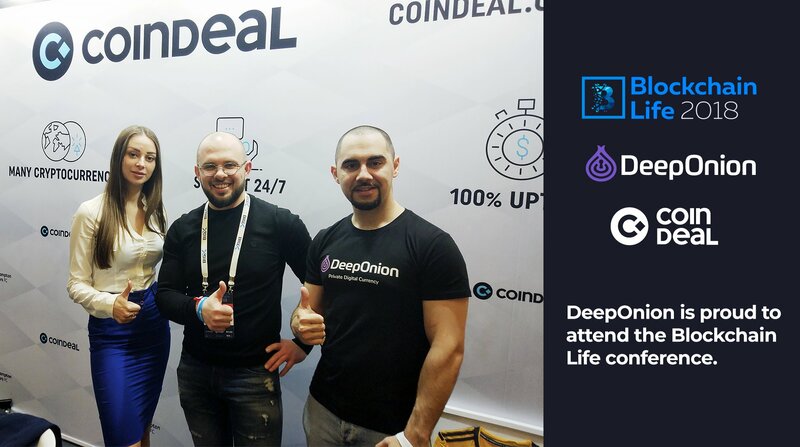 Today DeepOnion price is up (18.01%). $2.14K worth of DeepOnion (ONION) has been traded in the past 24 hours. DeepOnion (ONION) currency type is coin (mineable). ONION trading is available in number of exchanges. Exchanges information is updated automatically. Stay tuned to check updated information. If you find any error on this page, please Contact Us to update DeepOnion (ONION) and contribute to CMD Cryptocurrency Encyclopedia. When are we going to sing this again? CentOS - Run cPanel for non-technical while running a full node? Deeponiond - LiveDB - cron job to MySQL? My personal opinion about DeepOnion.